NINTENDO Wii BASS PRO SHOPS THE HUNT TROPHY SHOWDOWN GAME - COMPLETE - TESTED! 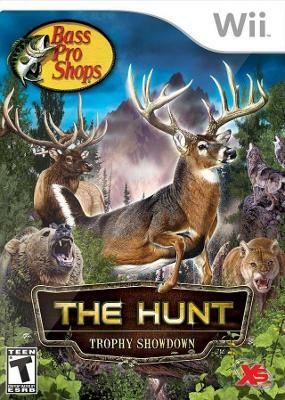 Bass Pro Shops: The Hunt - Trophy Showdown (Nintendo Wii, 2011). FREE SHIPPING! !